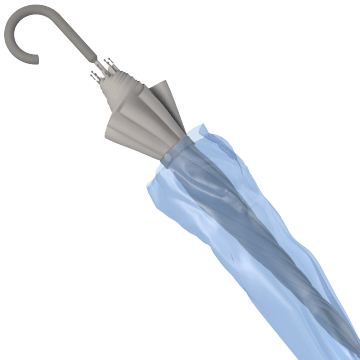 Give visitors a place to put their wet umbrellas on rainy days. These bags, racks, and stands help keep your facility's floors clean and dry to help reduce the risk of slips and falls. Provide these bags for your visitors' umbrellas to help reduce the risk of slips and falls by keeping floors dry. 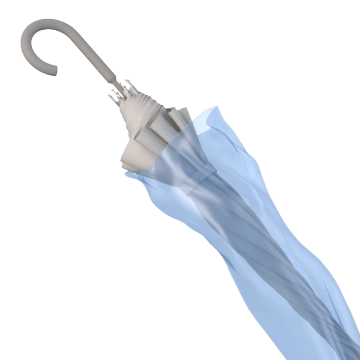 The bags can accept all sizes of umbrellas and can be used with a stand or rack (sold separately) for easier dispensing. 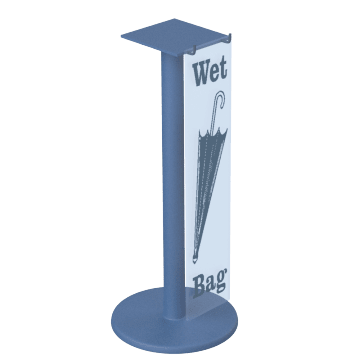 These stands and racks hold umbrella bags to make them accessible to your visitors.